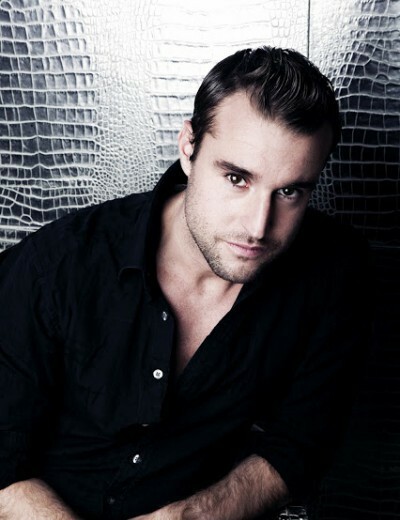 Philipp Patrick Plein was born in Munich, Germany. After graduating college, he entered law school in Erlangen. 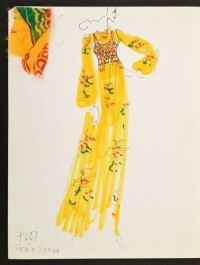 As a creative balance to his law studies he soon began to design for himself, his family and friends. His newly discovered love for design and his already exciting commitment to quality became the foundation of the Philipp Plein company. His career in the Fashion Business the autodidact starts within the interior design scene. Originally only designing furniture for his family and friends, the extraordinary styles soon catch national attention. International fairs follow and find regards in the industry. In 1998 the company Philipp Plein is founded in Munich, Germany. Inspiration for his Home Collection Philipp Plein takes from current catwalk trends. The launch of a Fashion Collection is the essential consequence. In 2004 the company strikes a new path and presents the first Fashion Collection. In 2006 Philipp Plein introduced his striking Jewellery Collection, innovative products such as the world’s first patented watch tag. Rock meets Couture - in 2008 the new Philipp Plein Couture Collection is presented. Exclusive, surprising, uncompromising: PHILIPP PLEIN creates contemporary luxury, all pieces are like works of art and stand for nobility and perfection of traditional craftsmanship.